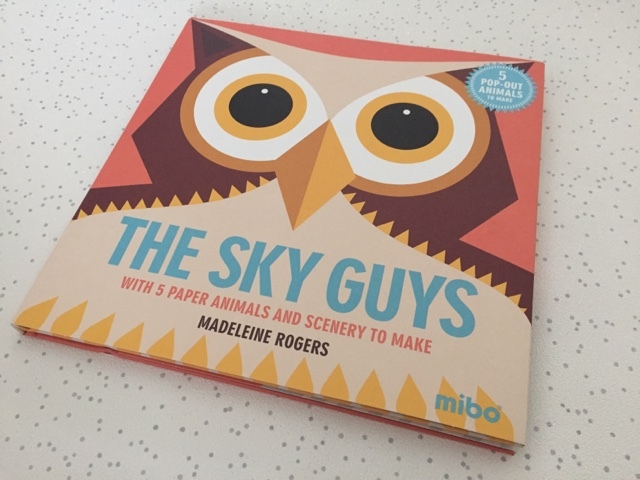 It wasn't that long ago that I reviewed The Marine Team and The Forest Folk but now Mibo are back with their latest pop out book to join this range, The Sky Guys (12.99). Just as great as the previous books you might have guessed that this ones focus is all on birds. 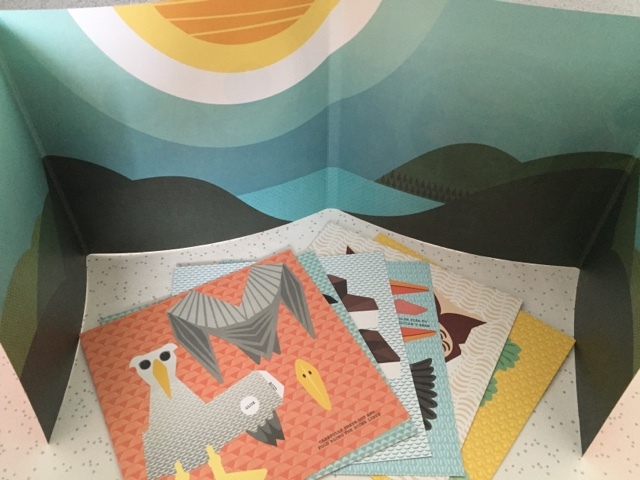 Aimed more at children aged 4 to 7, this edition contains flamingos, owls, hummingbirds, pelicans and and albatross. 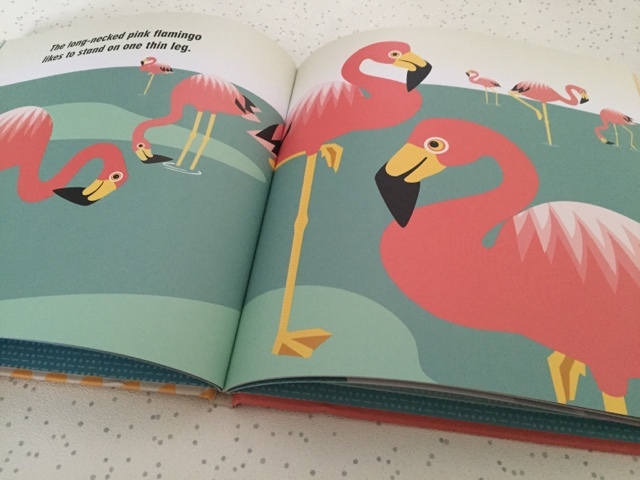 As well as getting to make up the birds with a bit of folding and sticking, you get to find out a little about each species as you turn the pages of the books like the fact that flamingos stand on one leg and that owls can turn their heads right round (freaky right!). 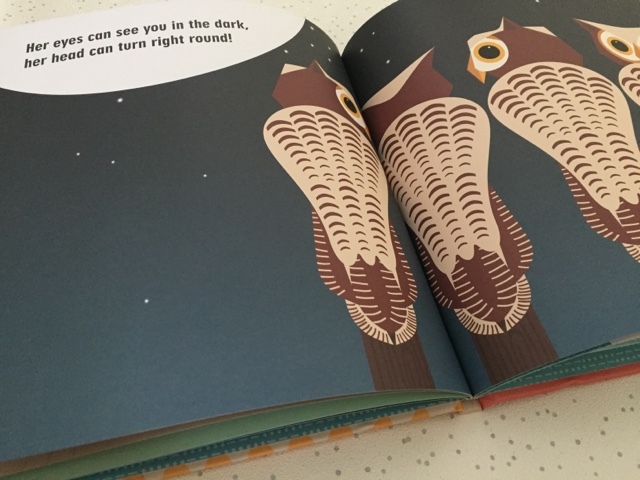 Gorgeously bright illustrations and bold print alongside the pop out animals make this a wonderfully interactive book. 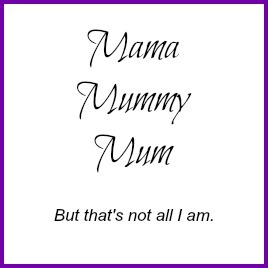 Now if you'd like to win a copy for your child, I have not one but three copies to give away. All you need to do is fill out the rafflecopter form below. The giveaway is open to UK residents only and will close at 11.59pm on the 1st May 2016. All entries will be checked and verified so make sure to enter correctly. All that's left to say is good luck. Dogs, as we are a family of dog lovers. We do like pets, so cats, pet birds, aviary and birds etc, etc would be appreciated. I think dinosaurs, they're my boys favourite thing at the moment! Animals that live in the snow! I'd love one of frogs! My son would love one about cats as we are very much a cat focused household. What a gorgeous book, I love the illustrations. I think the next one should be The Snow Guys - polar bears, penguins etc. Definitely dogs! My littlest one would love this book. This looks brilliant! 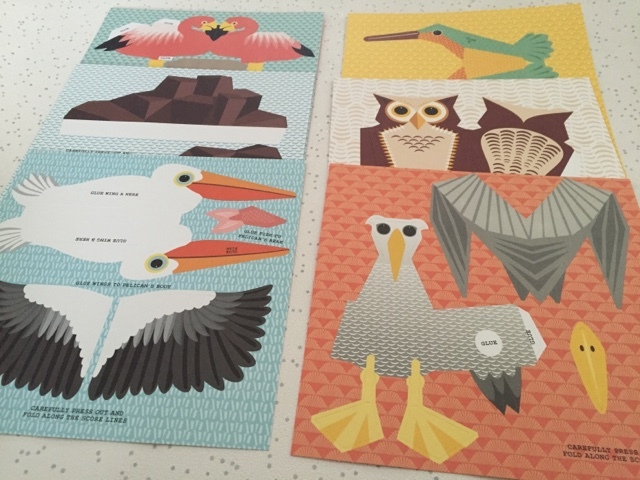 Love a papercraft! 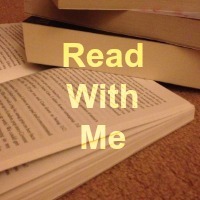 #readwithme I'd want a book of butterflies! 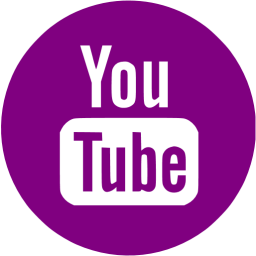 Mythological creatures like dragons or unicorns. 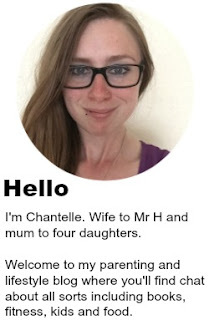 The children like dinosaurs and mythical creatures.